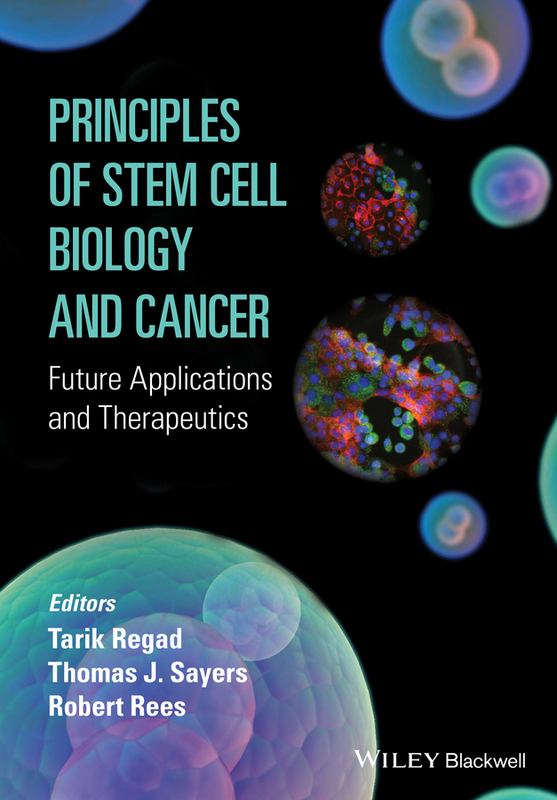 Principles of Stem Cell Biology and Cancer: Future Applications and Therapeutics Tarik Regad, The John van Geest Cancer Research Centre, Nottingham Trent University, UK, Thomas J. Sayers, Centre for Cancer Research, National Cancer Institute, Frederick, USA and Robert Rees The John van Geest Cancer Research Centre, Nottingham Trent University, UK The field of cancer stem cells is expanding rapidly, with many groups focusing on isolating and identifying cancer stem cell populations. 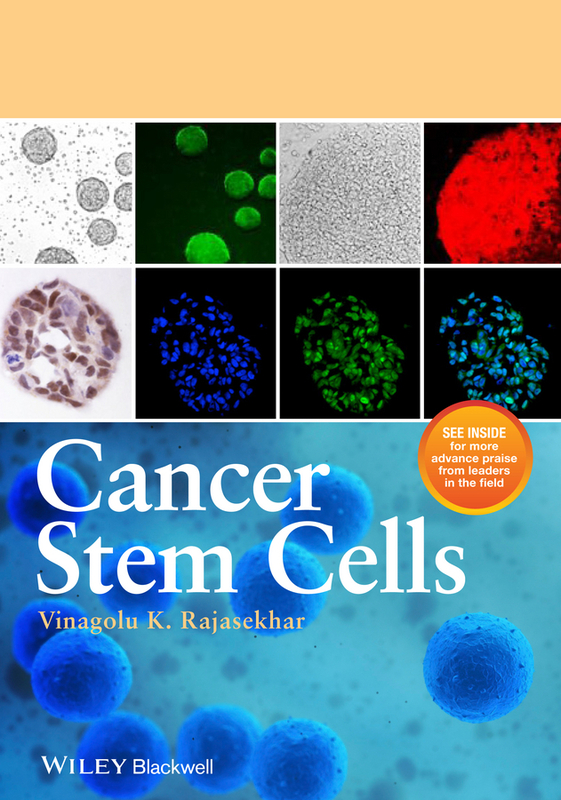 Although some progress has been made developing efficient cancer therapies, targeting cancer stem cells remains one of the important challenges facing the growing stem cell research community. 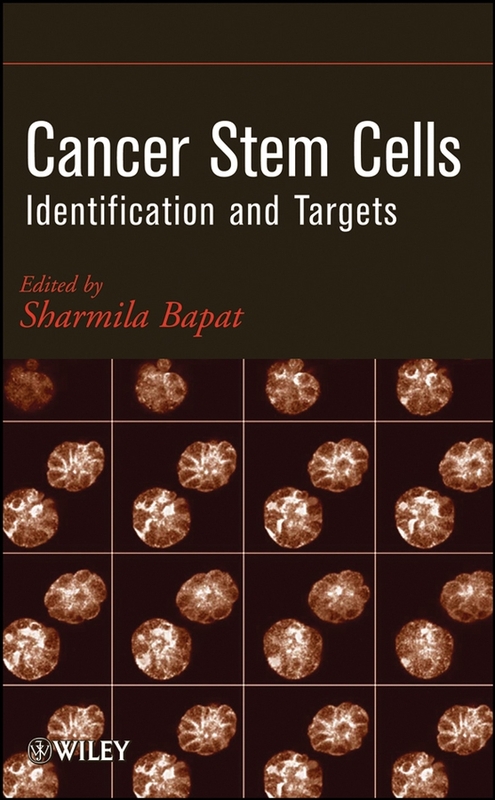 Principles of Stem Cell Biology and Cancer brings together original contributions from international experts in the field to present the very latest information linking stem cell biology and cancer. 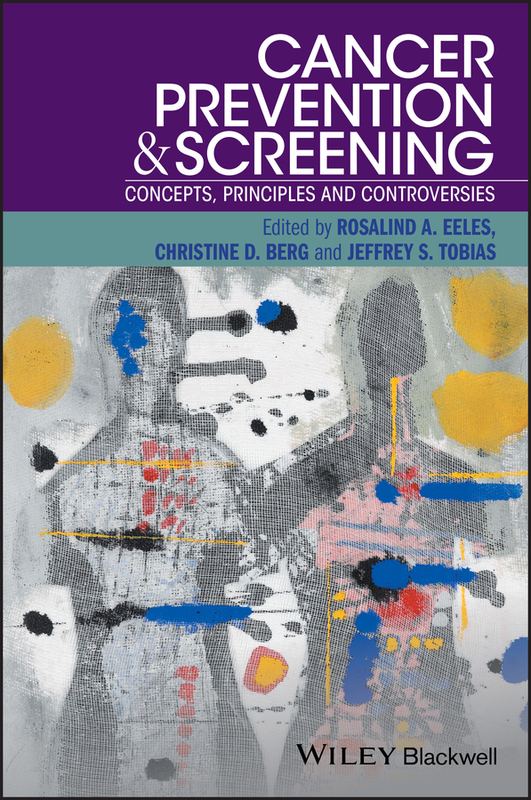 Divided into two parts, the book begins with a detailed introduction to stem cell biology with a focus on the characterization of these cells, progress that has been made in their identification, as well as future therapeutic applications of stem cells. 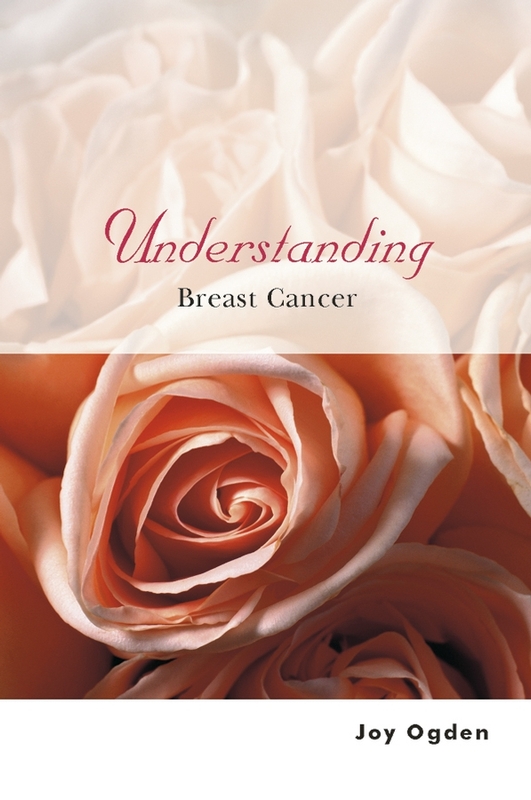 The second part focuses on cancer stem cells and their role in cancer development, progression and chemo-resistance. 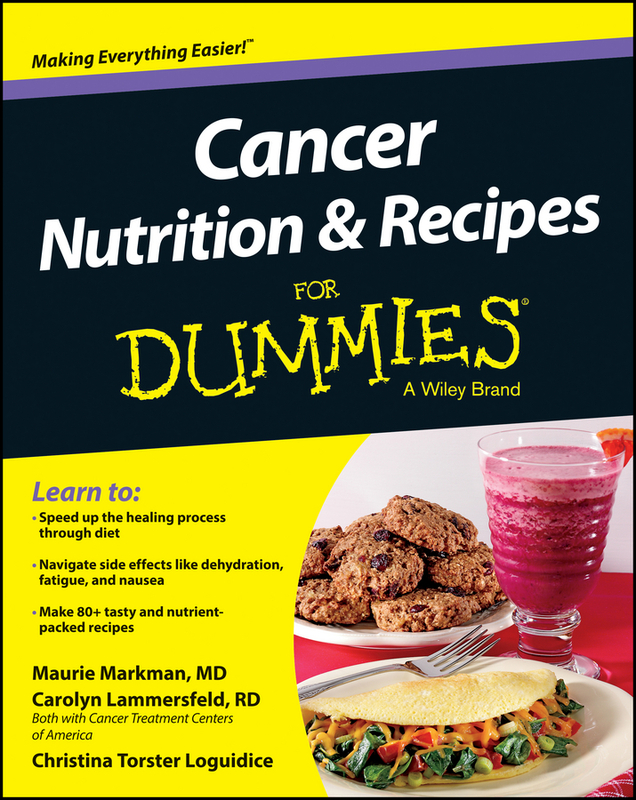 This section of the book includes an overview of recent progress concerning therapies targeting cancer stem cells. 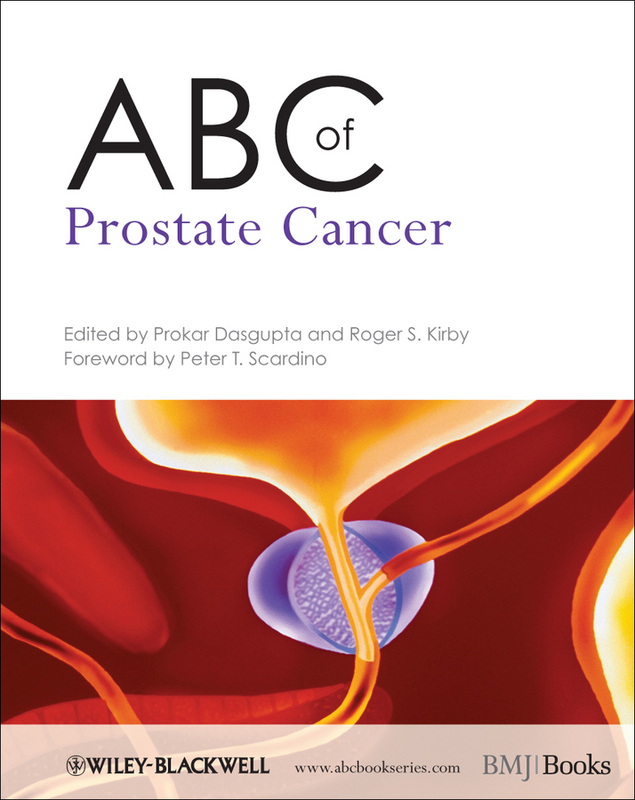 Features: An authoritative introduction to the link between stem cell biology and cancer. 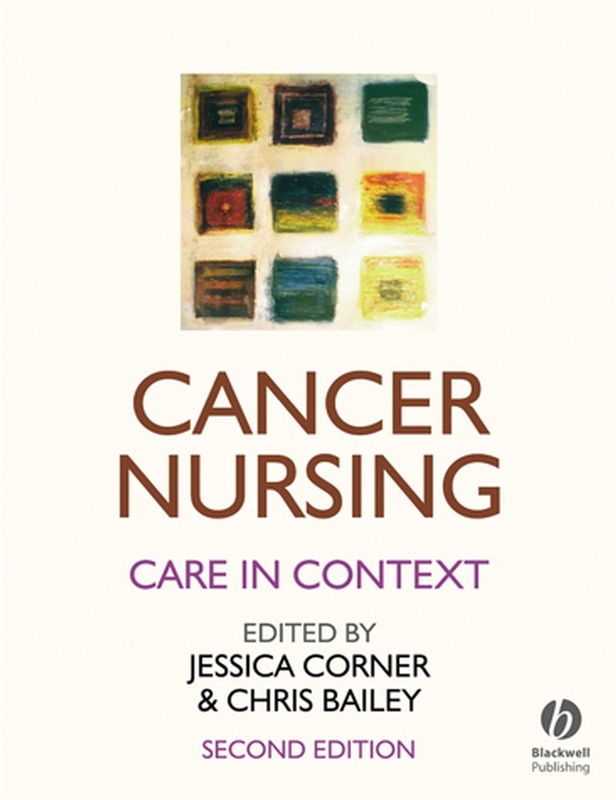 Includes contributions from leading international experts in the field. 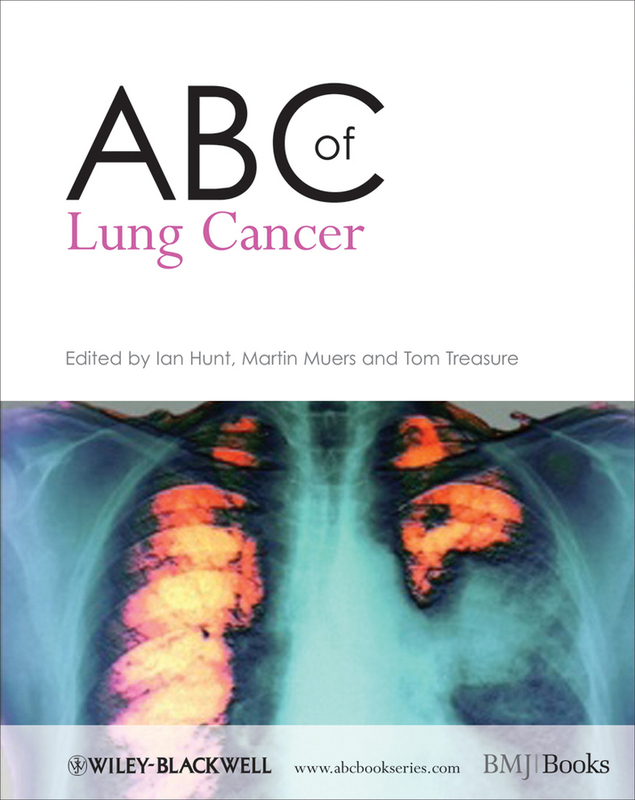 Well-illustrated with full colour figures throughout. 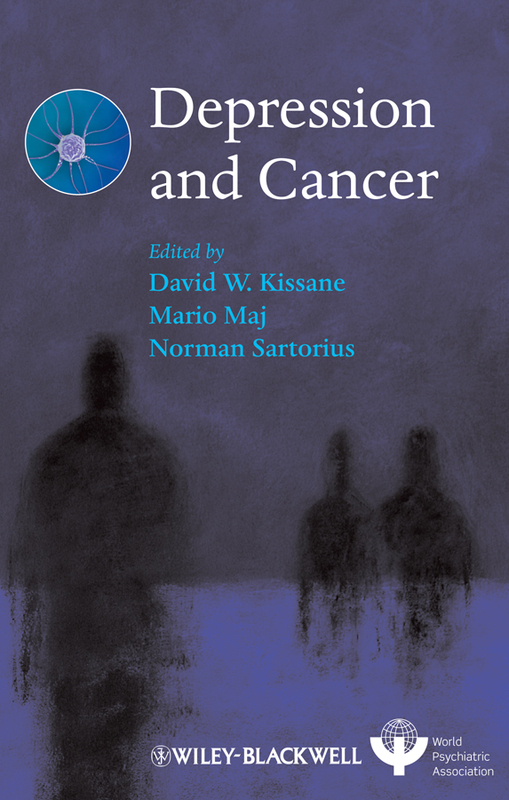 This book will prove an invaluable resource for basic and applied researchers and clinicians working on the development of new cancer treatments and therapies, providing a timely publication of high quality reviews outlining the current progress and exciting future possibilities for stem cell research.